Have you ever woken up with stiffness, painful swelling and inflammation in your arms, legs, wrists or fingers, which occur in the same joints on both sides of the body? When doing normal activities, do you experience joint pain and progressive stiffness but no visible swelling? As WebMD.com explains, these are indications of arthritis, or joint inflammation. Nearly 1 in 5 Americans suffer daily from achy joints, so says the Arthritis Foundation. And about half of them feel there’s nothing they can do to ease their pain, aside from going for those painful cortisone injections and dangerous drugs. Can something be done to alleviate arthritis pain? 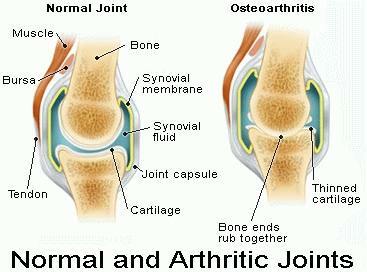 Osteoarthritis — Joint pain and progressive stiffness without noticeable swelling, chills or fever during normal activities. Rheumatoid arthritis — Painful swelling, inflammation and stiffness in the fingers, wrists, arms and legs, occurring in the same joints on both sides of the body, especially upon awakening. Infectious arthritis — Fever, joint inflammation, tenderness, and sharp pain, sometimes accompanied by chills and associated with an injury or another illness. Juvenile rheumatoid arthritis — In children, intermittent fever, loss of appetite, weight loss, anemia or blotchy rash on the arms and legs. 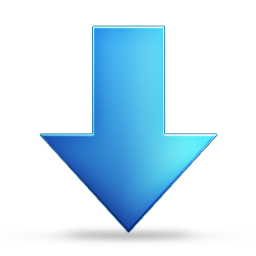 Also associated with joint stiffness, a limp or joint swelling. An accurate diagnosis of which type of arthritis a person has is needed before the doctor can recommend treatment. Let’s take our understanding about arthritis a little further with more details about osteoarthritis and rheumatoid arthritis. 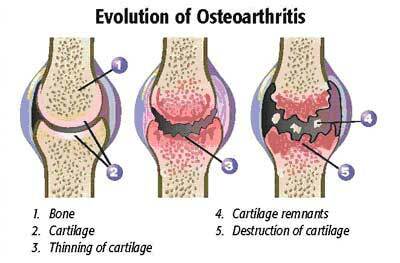 Osteoarthritis (OA), also known as degenerative joint disease, is the most common type of arthritis. It is a chronic condition characterized by the breakdown of joint cartilage, which in turn causes bones to rub against each other — this creates stiffness, pain and loss of movement in the joint. OA can also damage ligaments, menisci and muscles. 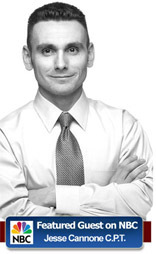 Over time OA may create a need for joint replacements. The hands, hips and knees are places where osteoarthritis occur most often. Sometimes the shoulders may get affected, but OA rarely touches other joints except as a result of injury or unusual physical stress. Joints affected by osteoarthritis usually ache, or become painful or stiff, during or after use; stiffness can also occur after periods of inactivity. While it might feel uncomfortable, it is important to exercise the joints to help them stay lubricated and build muscle strength around the affected joints to strengthen support. Dealing with OA involves a process called self management: learning more about how the disease affects a person and how to cope with it. 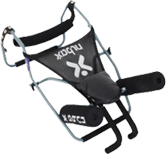 This can help a sufferer get back some level of mobility that can otherwise be lost to the pain and stiffness caused by osteoarthritis, like getting around or playing some sports. Rheumatoid arthritis (RA) is a chronic auto-immune disease. For a person with RA, the immune system attacks the body’s own tissues — specifically the synovium, a thin membrane that lines the joints — resulting in fluid build-up in the joints which causes pain and systemic inflammation. 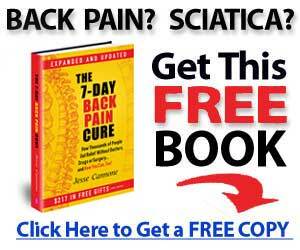 It can lead to long-term joint damage, resulting in chronic pain, loss of function and disability. Symptoms of rheumatoid arthritis include joints feeling warm to the touch; a noticeable decrease in range of motion; and inflammation, swelling and pain around affected joints. A person with RA is likely to feel fatigued, become anemic, lose appetite and run a low-grade fever. As RA attacks symmetrically, the same joints on both sides of the body are affected. A common outcome of RA is joint disability and deformity, arising from damage to tendons, ligaments and cartilage; and the wearing out of the ends of bones. Another is rheumatoid nodules — some people get lumps of tissue formed under their skin at the elbows (most often), fingers, spine or even on the heels. In the longer term, RA inflammation also affects numerous organs and internal systems. Most people with RA experience flares: intermittent bouts of intense disease activity. For some, rheumatoid arthritis is continuously active and worsens over time; for others, there could be long periods of remission, where disease activity and symptoms are absent. To avoid the negative effects of RA, it seems best to get early diagnosis and aggressive treatment to put the disease into remission. The first step in dealing with joint pain caused by arthritis is to get immediate relief. This allows you to get on with your day with less discomfort and do more things. For quick joint pain relief, there is no better pain cream than Rub On Relief by Living Well Nutraceuticals. Rub On Relief cream contains the magic ingredient Cetyl Myristoleate, or CMO, known to relieve pain 100% of the time, as discovered by scientists at the University of Connecticut. Other studies with arthritis patients reported significantly high success rates in pain relief and improving mobility. On top of CMO, Rub On Relief contains 8 homeopathic ingredients, amongst which is one called Rhus Tox that is a specific pain fighting agent against joint pains. Rhus Tox is an ancient natural remedy that helps to eliminate stiffness and aches in both muscles and joints. Since arthritis is actually inflammation of the joints, doctors often prescribe pain-killer and anti-inflammatory drugs to deal with this pain condition. However, did you know that most pain killers are harmful and that the FDA has actually issued health advisories on a popular prescription drug? (You can read about the FDA advisory here). The safe and natural way to deal with inflammation is to fight it with systemic enzymes and avoid high-risk drugs like non-steroidal anti-inflammatory drugs or NSAIDs. One such option is Heal-n-Soothe, a dietary supplement with a potent mix of systemic and proteolytic enzymes. 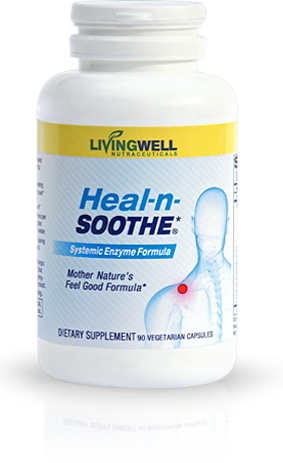 Heal-n-Soothe attacks pain at the source and promotes healing too. Going one step further, you can even attempt to slow down and/or reverse joint breakdown caused by arthritis. Do this with Super Joint Support, a special liquid blend of 3 top arthritis-fighting ingredients — Chondroitin, MSM and Glucosamine HCl — that is easily absorbed by the body. **Shipping and handling charges apply. 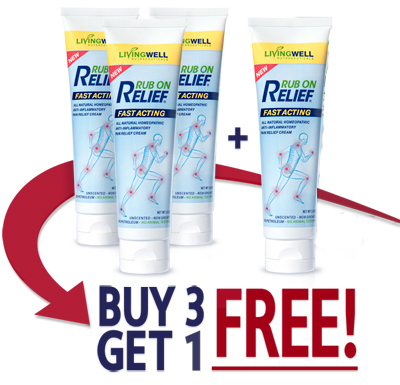 RubOnReliefCream.com shares tips on how to relief back pain, muscle ache, neck pain, etc. 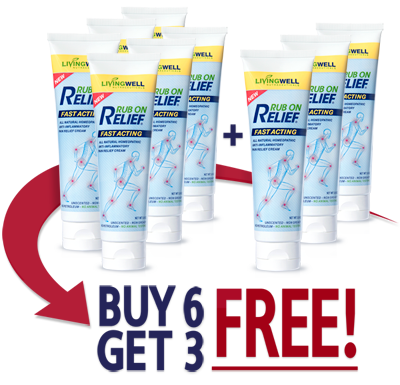 Get useful information such as Rub On Relief reviews, enjoy deals on Rub On Relief cream and learn about other great products from The Healthy Back Institute.